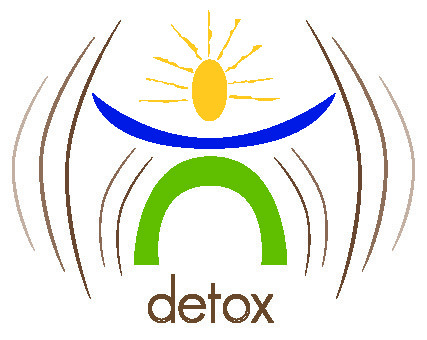 As an acupuncturist, I rarely go a day without detoxing someone of mercury, lead or chemicals, including pharmaceuticals. 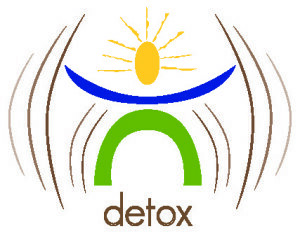 Detox can happen quickly and safely. There are many sources of toxins in society, with some of the most common being amalgam (mercury) dental filings, paint fumes, cleaning fluids and detergents. Symptoms of chemical sensitivity are too numerous to mention but can be detoxed with amazing results.